I've been asked in the past why I haven't give the Bridge Road Hop Pack the same treatment as the old BrewDog IPA is Dead series. It's a question that I could never give a good answer to, I'd mutter about freshness or the beers being too malt forward; however today I'm righting that wrong! 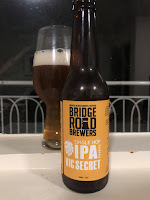 Bridge Road are a brewery that I've waxed lyrical over so many times that I don't feel the need to rehash that here. 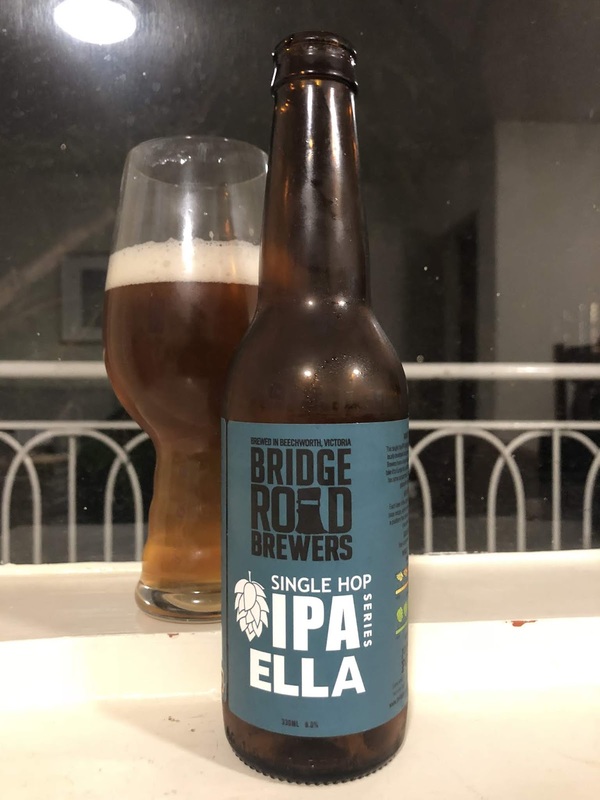 They're one of the few breweries in Australia who could position themselves to sell a mixed 4-pack of Single Hop IPA's to the masses. Basically this 4-pack showcases the finest varieties of Australian hops. 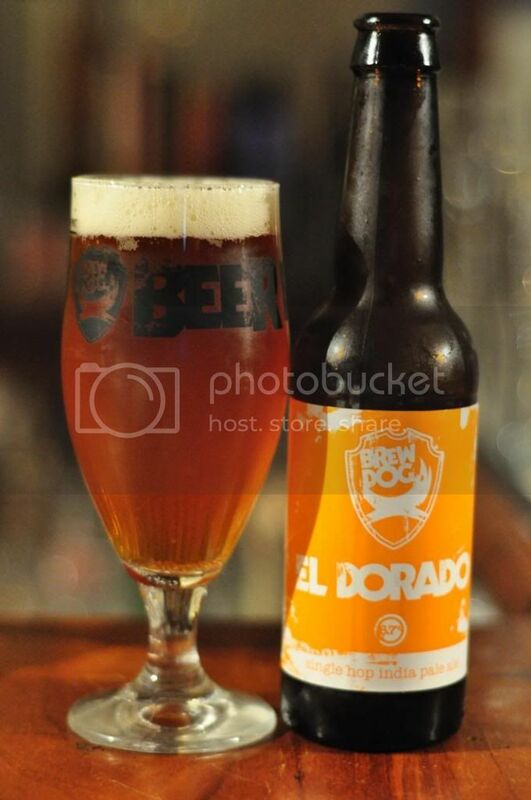 They use a method very similar to the BrewDog method, which I'll let them explain further below. "Bridge Road Brewers located in Beechworth, Victoria, have a strong relationship with one of Australia’s few remaining hop gardens, Rostrevor. This garden is located in the nearby Ovens Valley and has a long history of hop production in North East Victoria. Our brewery is a proud advocate of Australian hops, and promote the continued development of new and unique varieties. Each of the four beers in this pack use the same malt recipe, and have the same alcohol percentage, it is the Hop Variety that is different in each beer. This Beer-School pack of single hop India Pale Ales has been created to offer beer drinkers the chance to identify the unique characteristics of each hop variety, we call it beer’d-ucation!" 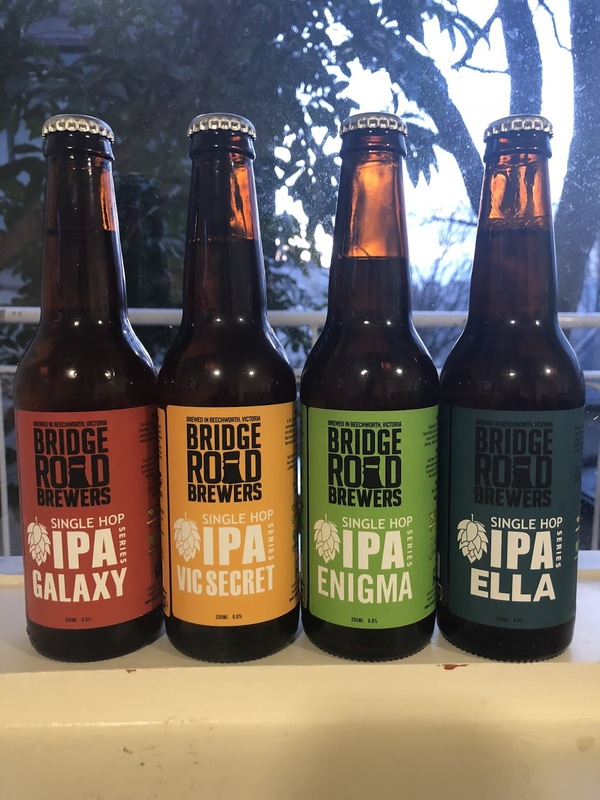 I'm not sure how Bridge Road have managed to position themselves as this beacon of beer knowledge in this country - maybe it's down to their founder Ben's desire to better the understanding of beer in this country. But I digress, without further ado let's get into these fresh Single Hop IPA's all hopped with different Australian varieties. Galaxy is the golden child of the Australian hop industry, developed throughout the mid-90's before being commercially released in 2009. The hop is highly sought after, both in Australia & overseas, and acreage is increasing year on year. 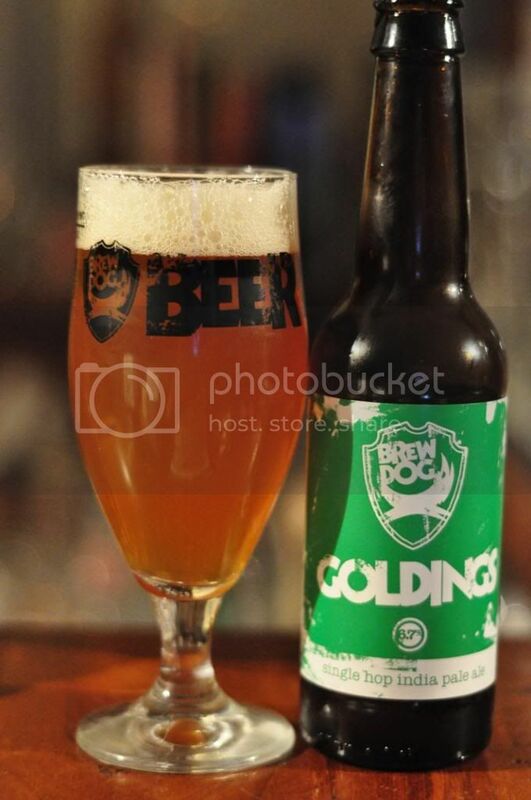 As this is the first beer I think it's important to discuss the malt of the beer, that allows the hops to shine. It's lighter than previous years with slightly sweet biscuity notes the only real characteristics. The Galaxy was really interesting in it, there was some of the usual passionfruit, gooseberry & lychee notes that the hop is so well known for, but there was also heaps of grapefruit - something I normally don't associate with Galaxy. Vic Secret is a hop that I haven't had the greatest relationship with in the past. 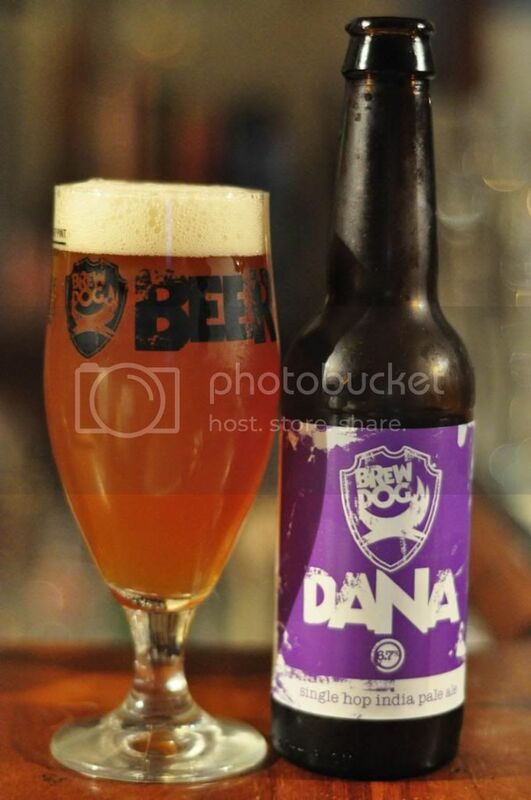 This hop was developed in 2000 and had a long trial period alongside it's sister hop, Topaz, before it's commercial release in 2013. 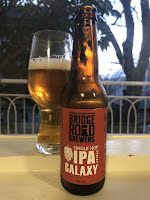 Bridge Road actually released the first beer utilizing this hop with their Harvest beer in 2011 - in it's trial phase. The Vic Secret Single Hop IPA has the same slightly sweet biscuit base, which is good for the point of the exercise. There is a light floral spiciness coming from the hops as well as cantaloupe notes, accompanying the citrus and pine that this hop is known for. The hop may have beer poorly utilized in the beers I've previously had, as this is tasting lovely! 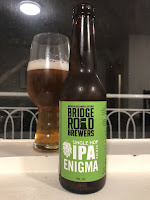 Bridge road were again one of the pioneers in brewing trials for Enigma, with their Enigma New World Lager probably the best known beer predominantly utilizing this hop. The hop was released in 2013 before being massively upscaled in 2015. It's parentage includes Swiss Tettnang and it is believed to also have an American parent - although it's exact origins are not widely publicized. This was another hop that showed a different side of itself that what I knew of it. 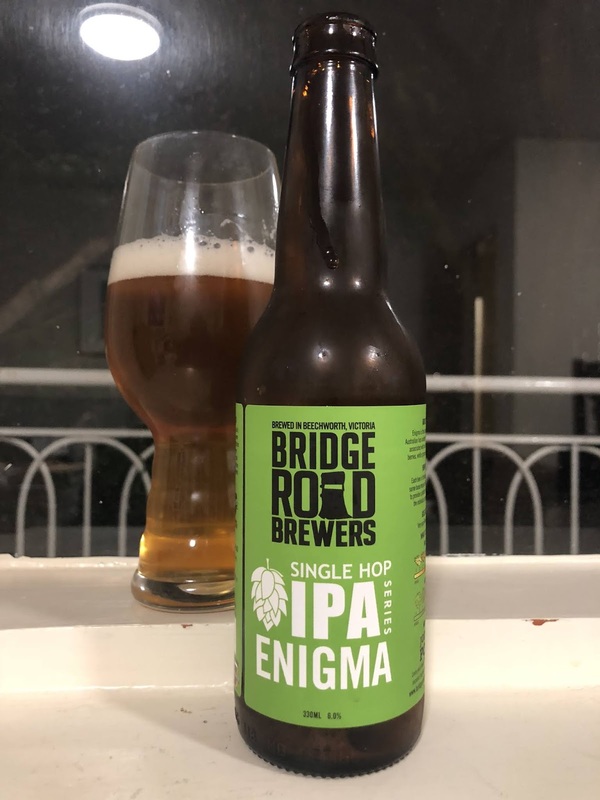 This Enigma Single Hop IPA packed plenty of pine resin alongside the citrus notes that it's more well known for. I was also pleased to detect the raspberry note that this hop occasionally gives off, as the beer warmed. I've traditionally not been a big fan of Ella over the journey. 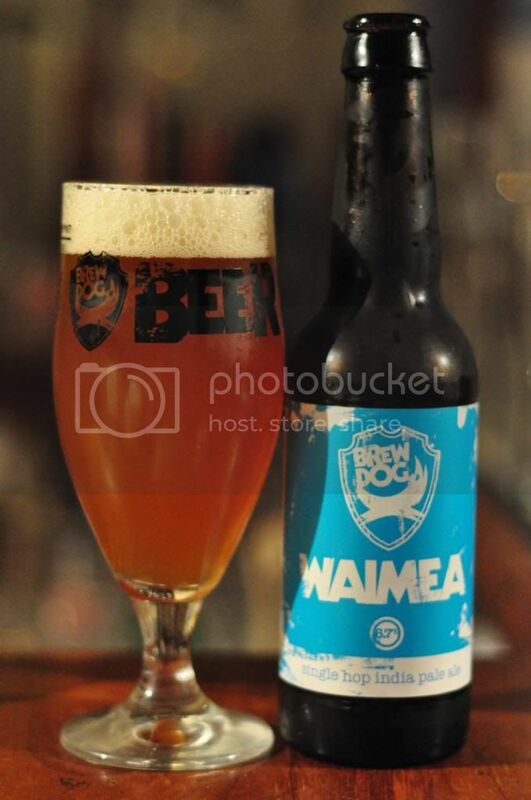 One of the few beers I've enjoyed it in is previous iterations of this IPA. Once again I actually thought that this beer was the pick of the bunch. It's got wonderful bitterness with plenty of grapefruit & some spicy floral notes. If I had to drink one of these regularly this would be the one.